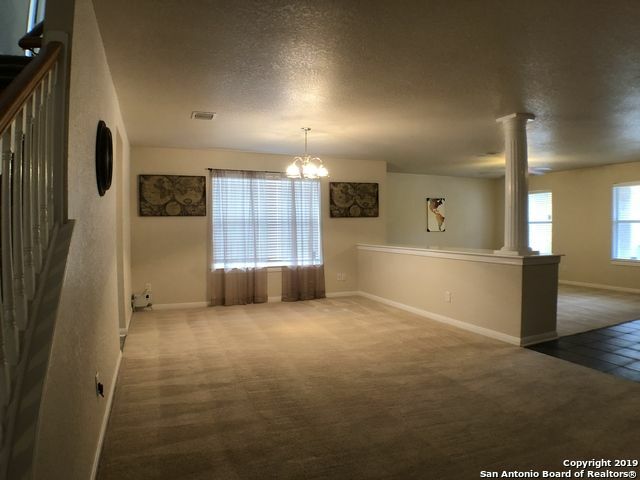 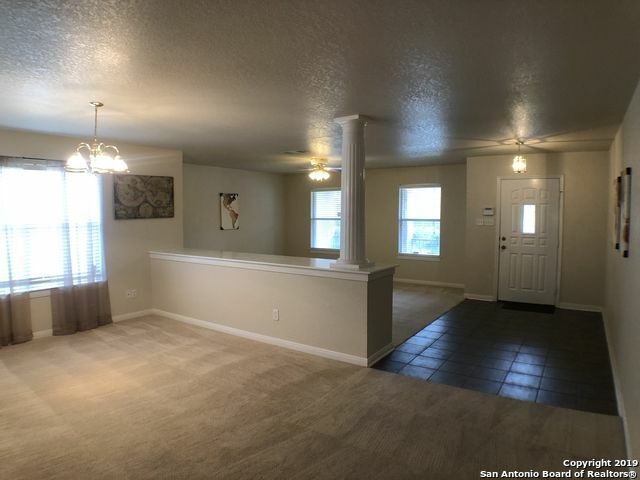 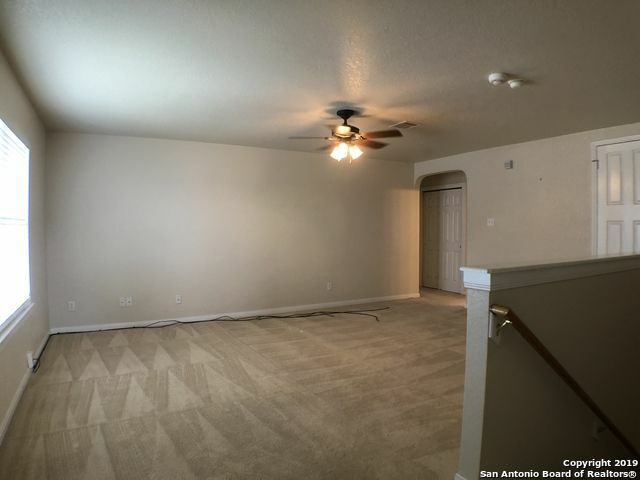 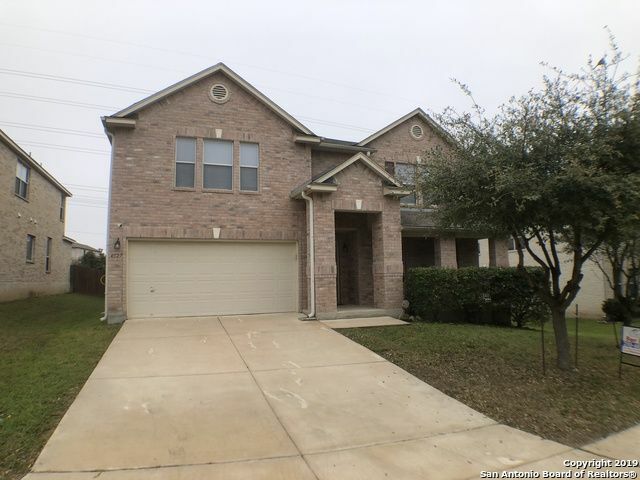 Beautiful 2 Story 4-bedroom 2.5 bath home in desirable Stone Oak area. 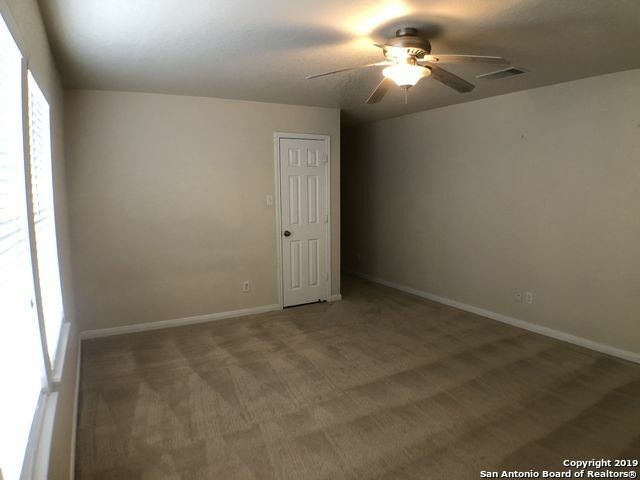 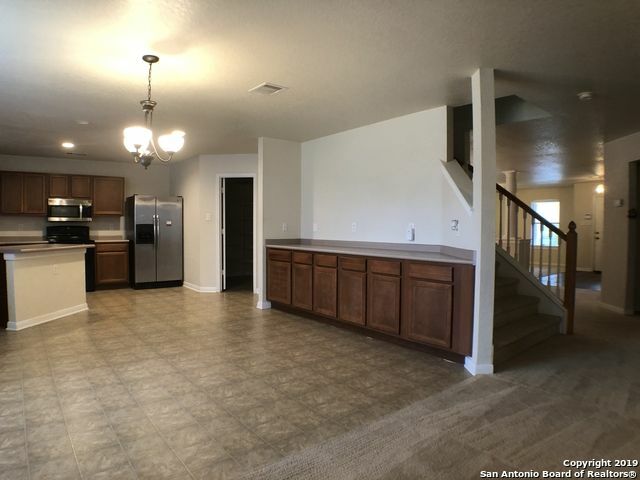 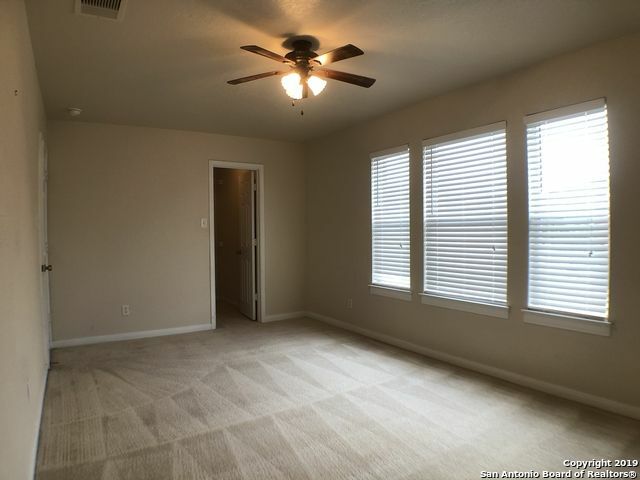 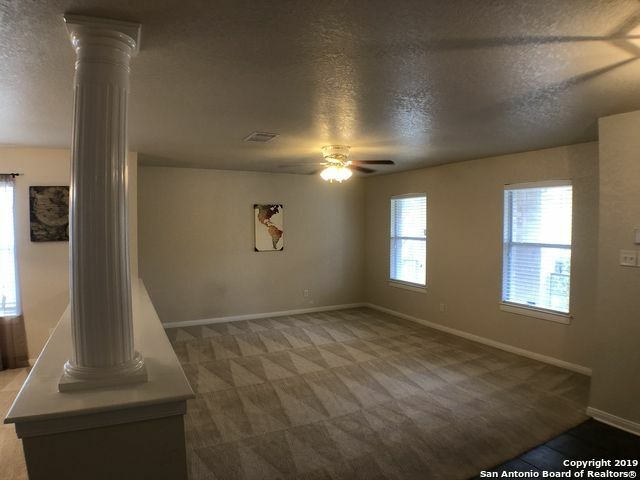 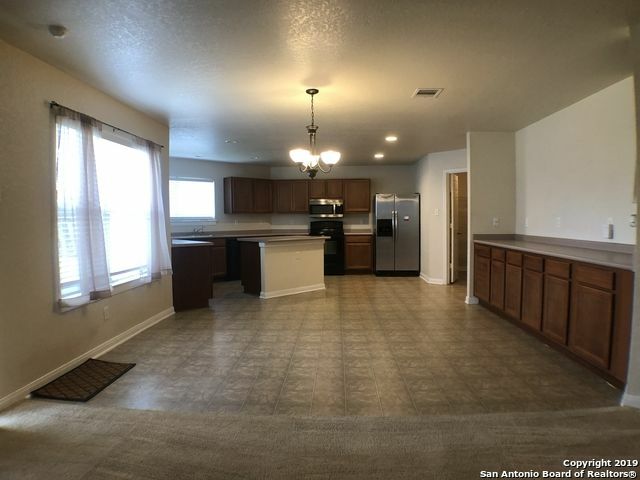 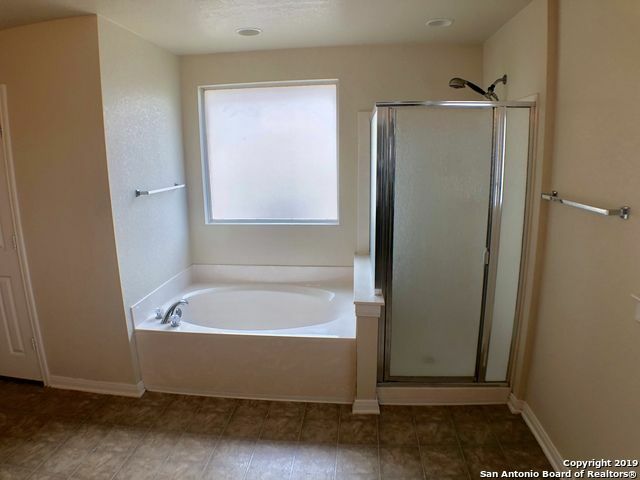 Large open kitchen, huge master suite, and much more, NEISD School District. 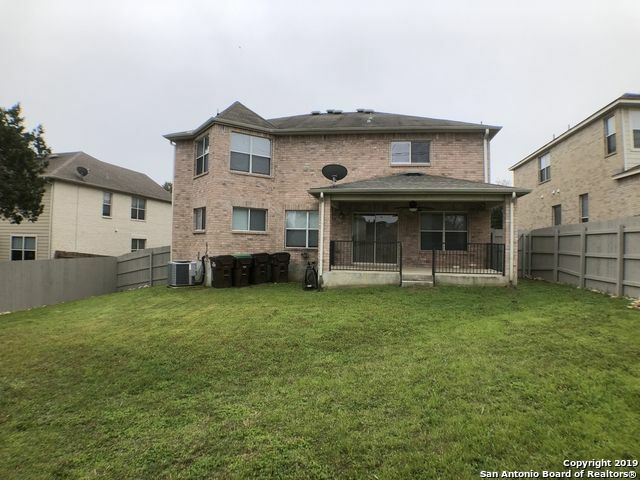 Large back yard great for grilling HEB recently build for nearby shopping. 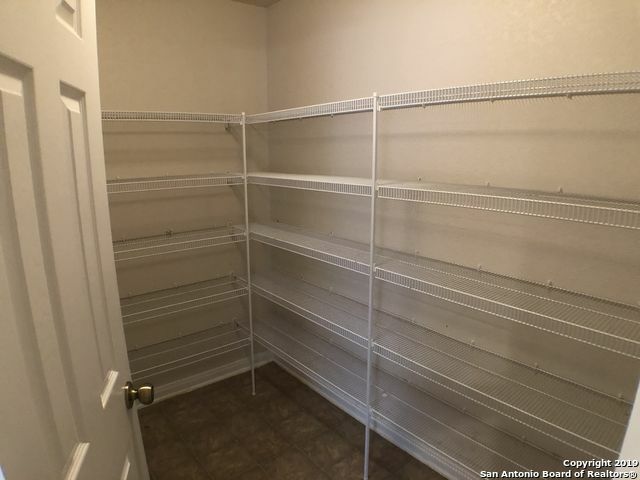 Hurry before its gone. 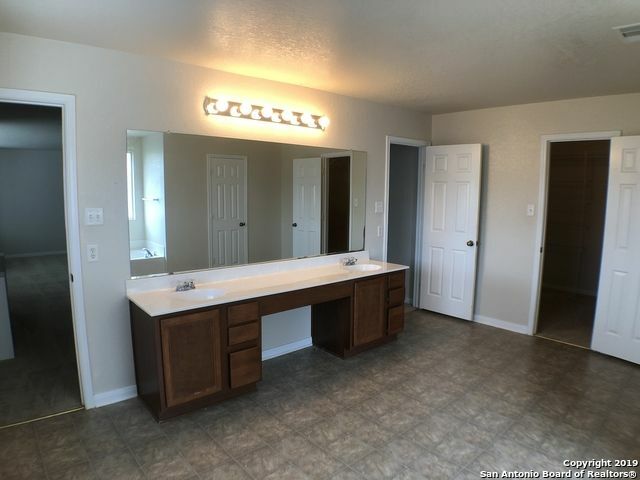 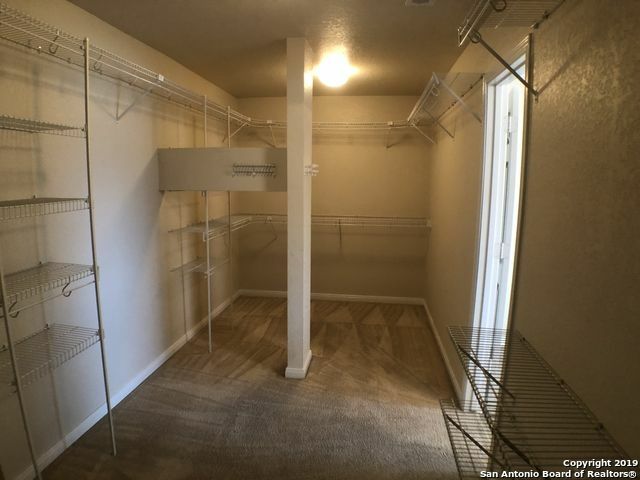 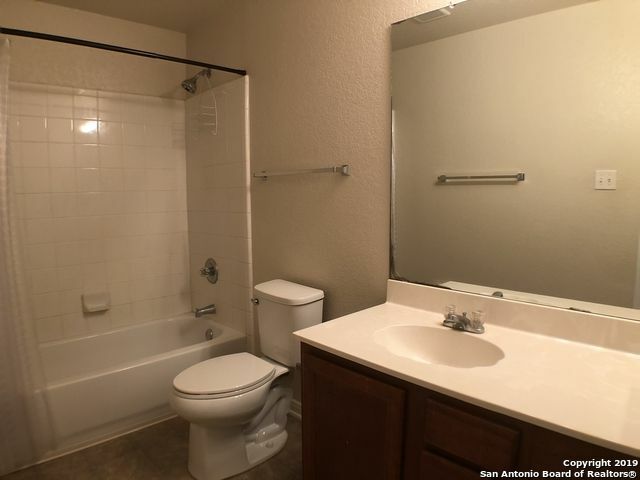 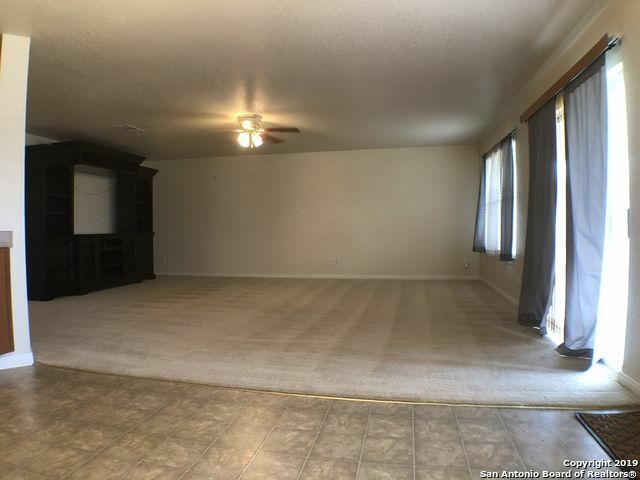 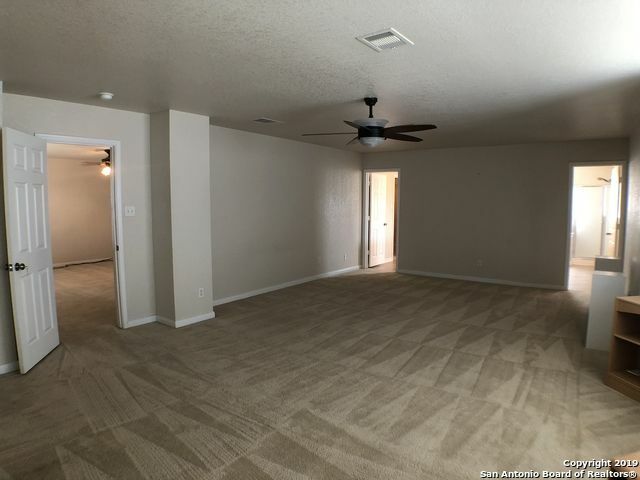 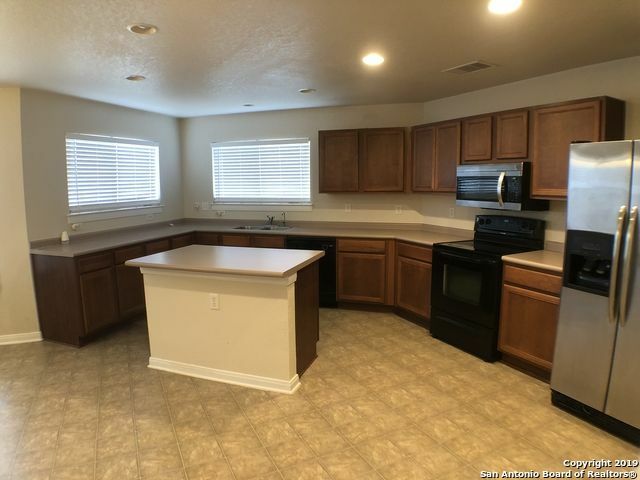 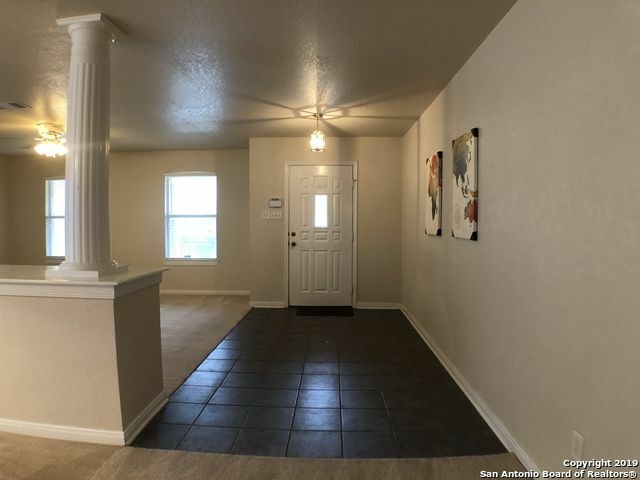 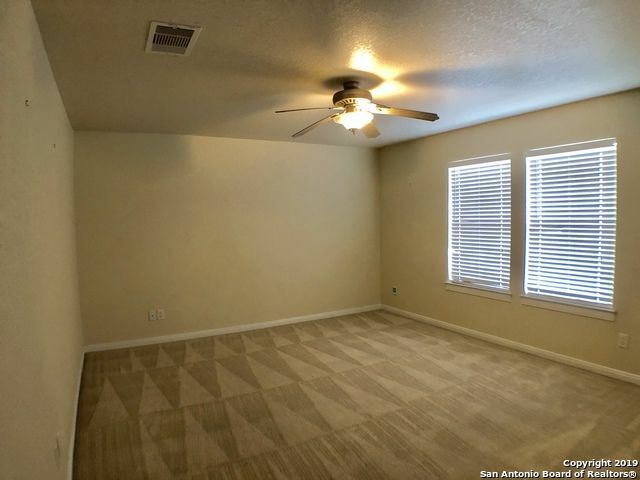 , owner would like to leave entertainment center, SAFE and Desk in MB "at applicants request it can be removed.